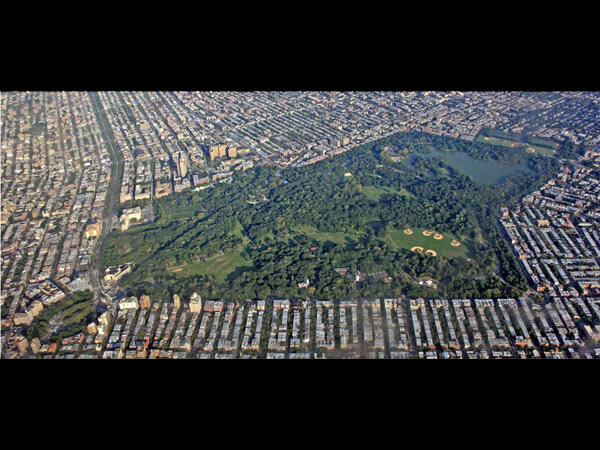 Intended as a vast network of parks in then-rural Brooklyn that would connect with the green spaces of greater New York, Frederick Law Olmsted, Sr. and Calvert Vaux’s Brooklyn system of parks and parkways was planning on a scale never before seen in the United States. 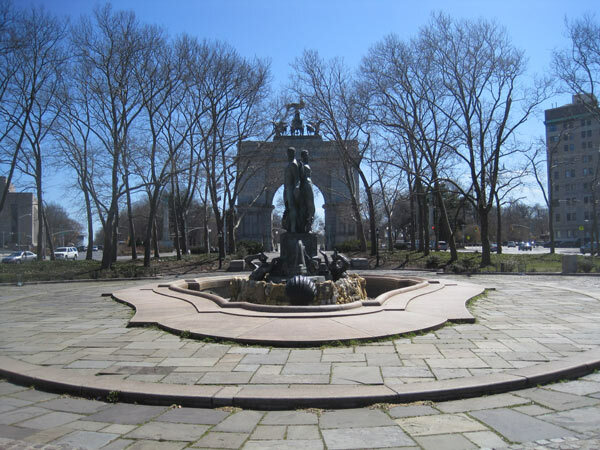 Designed in the late 1860s as four legs of parkway cutting across the Brooklyn grid and radiating from Prospect Park, the system offered connections to Brooklyn’s beaches, including Coney Island to the south; Central Park across the East River; and eventually the Palisades to the northwest. 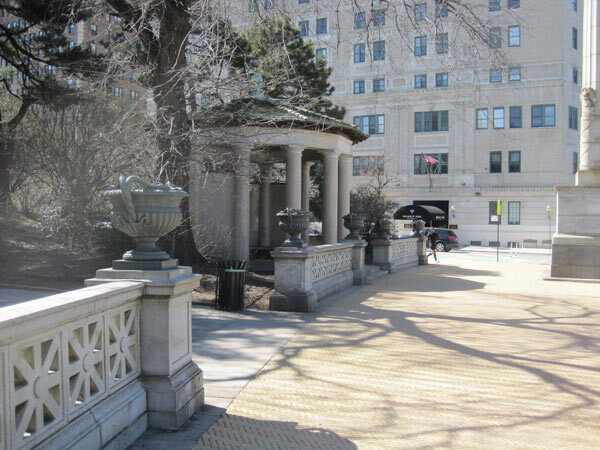 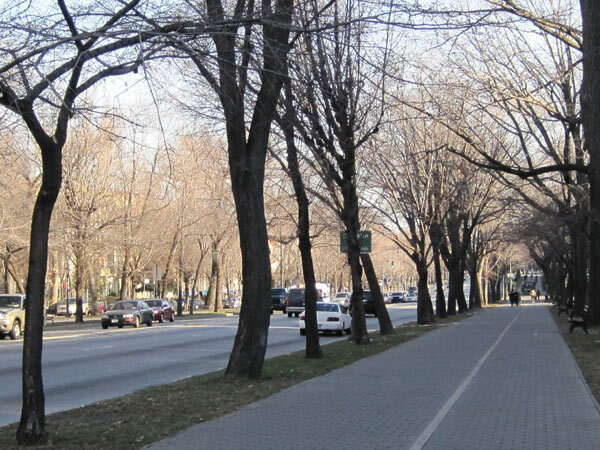 Inspired by the grand parks and boulevards of Haussmann’s Paris and of Berlin’s Unter der Linden, Olmsted and Vaux coined the term “parkway” in the design of this project. 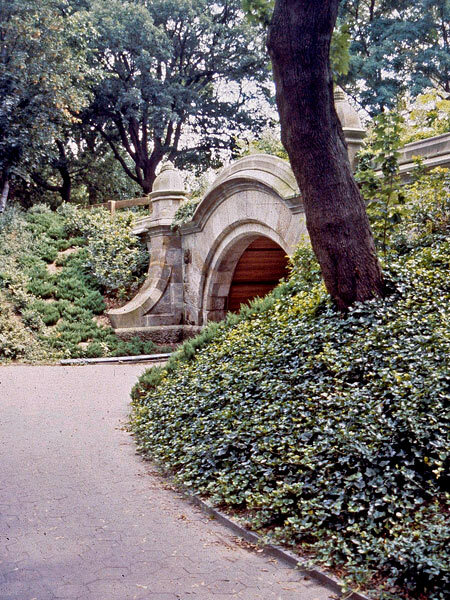 Olmsted envisioned a half-day’s carriage ride offering passage through scenic Brooklyn and bustling New York. 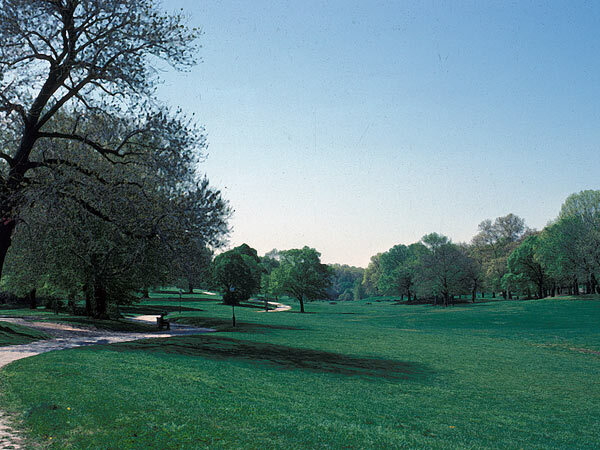 Long before comprehensive city plans and zoning were standard practice, the design attempted to encourage suburban, single-family development within the bounds of the city, while allowing for ample open space and recreation areas. 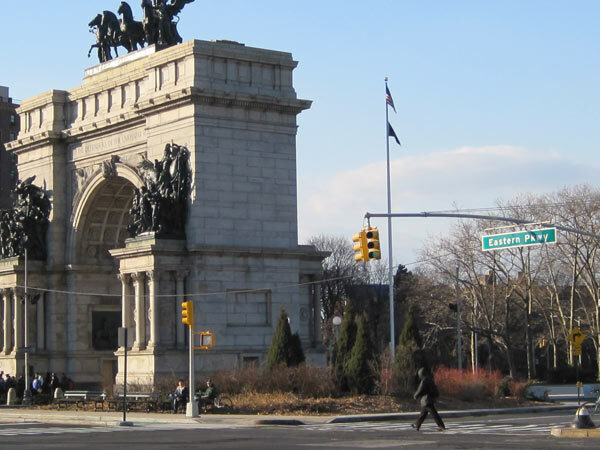 Aided by the politically powerful president of the Brooklyn Park Commission, James Stranahan, Olmsted and Vaux were able to complete several significant components of the plan at huge expense, including Prospect Park (1867); Eastern Parkway (1870), which begins from the northern tip of the park by way of Grand Army Plaza (1867) and runs east for 2.5 miles; and Ocean Parkway (1876), which begins at the southwest corner of Prospect Park and runs south for nearly six miles to Coney Island. 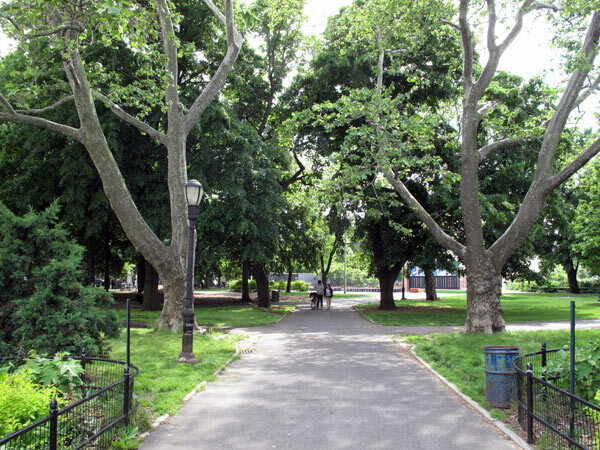 Other parks designed by Olmsted and Vaux in the greater Brooklyn system include Herbert Von King Park (1870), Fort Greene Park (1867), and Carroll Park (1868).